Located in the heart of downtown Millsboro is where you will find this income producing commercial property. 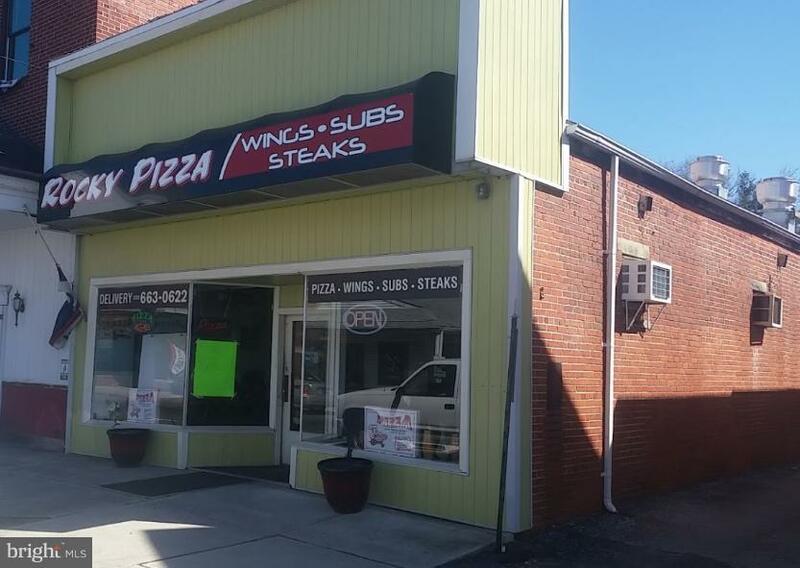 Currently operating a a pizza restaurant, this property has a solid rental and income producing history. The building fronts on Main Street and has rear access with off street parking on Central Alley. Millsboro is quickly growing so why not become become a property owner and generate instant income? Sale is for the real estate only.